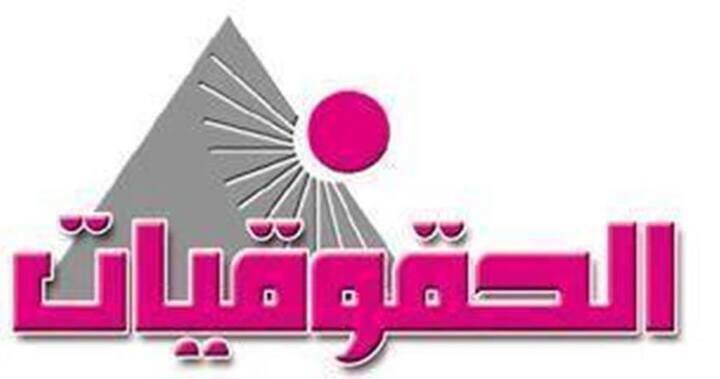 The Association of Egyptian Female Lawyers implements project of “Local Councils Elections only for Women“. 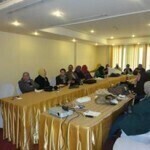 The project aims at supporting women‘s participation in political reform and decision making, creating women calibers able to run electoral campaigns and effectively and strongly participate and nominate in electoral campaigns; the matter which guarantees appropriate political representation for women and achieves effective participation in political reform and decision making processes. Out of the association‘s desire in achieving the highest possible level of efficiency and effectiveness, the association will implement training program to build the capacities of women candidates for local councils elections. The program will be implemented by number of specialist trainers. The participant should have previous social or political activities. Should not be less than 25 years old. Should fill in the attached application. Should insert women‘s rights and the importance of political participation for women in her electoral program. Nominating manager for her electoral campaign to participate in program for electoral campaigns managers. So the Association of Egyptian Female Lawyers asks who met the above mentioned criteria to fill in the attached application.